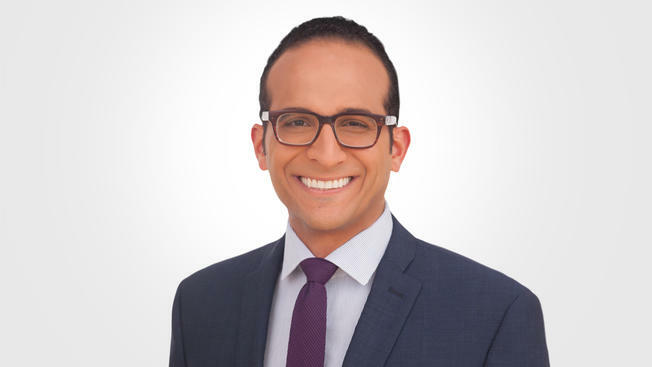 Join NBC Bay Area's investigative reporter Bigad Shaban as the Master of Ceremomies at Asian Americans for Community Involvement (AACI)'s annual fundraiser Better Together 2018. The event is expected to bring together more than 300 participants with the goal of raising over $300,000 to support AACI programs, which serve primarily low income, underserved and immigrant individuals and families. AACI provides accessible, culturally competent services for all and relies on generous community support to provide health, mental health and wellness services to every individual and family who needs it, regardless of their ability to pay. Donations collected at Better Together ensure access to the best possible integrated care for anyone who walks through AACI’s doors. This year, the event celebrates the new beginnings many AACI clients embark on after facing tremendous hardships. Better Together 2018 will also feature a silent and live auction. The live auction packages include vacation packages and exciting experiences for the whole family. All proceeds are donated to AACI’s programs and donations are tax deductible. WHEN: Saturday, September 8, 2018 6:00 p.m. - 9:00 p.m.
Asian Americans for Community Involvement (AACI) will host its annual fundraiser Better Together 2018. The event is expected to bring together more than 300 participants with the goal of raising over $300,000 to support AACI programs, which serve primarily low income, underserved, and immigrant individuals and families. AACI provides accessible, culturally competent services for all and relies on generous community support to provide health, mental health and wellness services to every individual and family who needs it, regardless of their ability to pay. Donations collected at Better Together ensure access to the best possible integrated care for anyone who walks through AACI’s doors. This year, the event celebrates the new beginnings many AACI clients embark on after facing tremendous hardships. Bigad Shaban, investigative reporter at NBC Bay Area News, will be the Master of Ceremonies for the evening. Better Together 2018 will also feature a silent and live auction. The live auction packages include vacation packages and exciting experiences for the whole family. Event tickets are $200 per person. All proceeds are donated to AACI’s programs and donations are tax deductible. To purchase your tickets, please visit bettertogether.aaci.org.